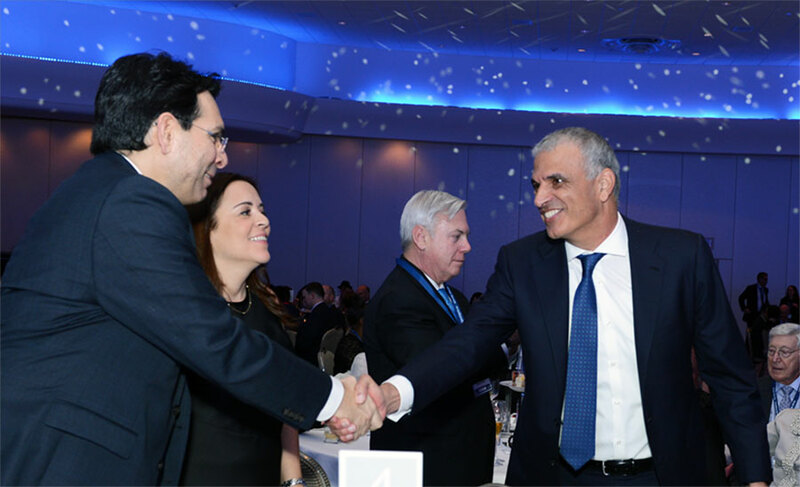 Finance Minister Moshe Kahlon joined hundreds of Israel Bonds supporters from the U.S., Canada and Mexico at the International Prime Minister’s Club Dinner, held February 11th at the Fontainebleau hotel in Miami Beach. 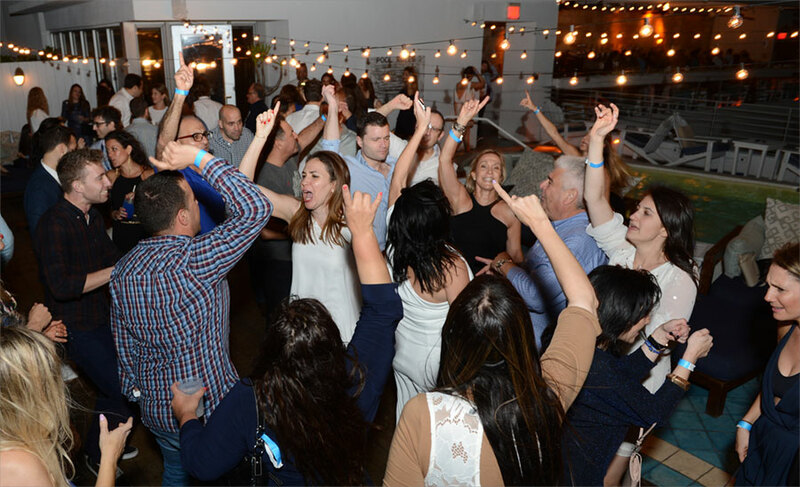 The dinner marked the official launch of the annual Israel Bonds sales effort, which this year highlights Israel’s 70th anniversary. 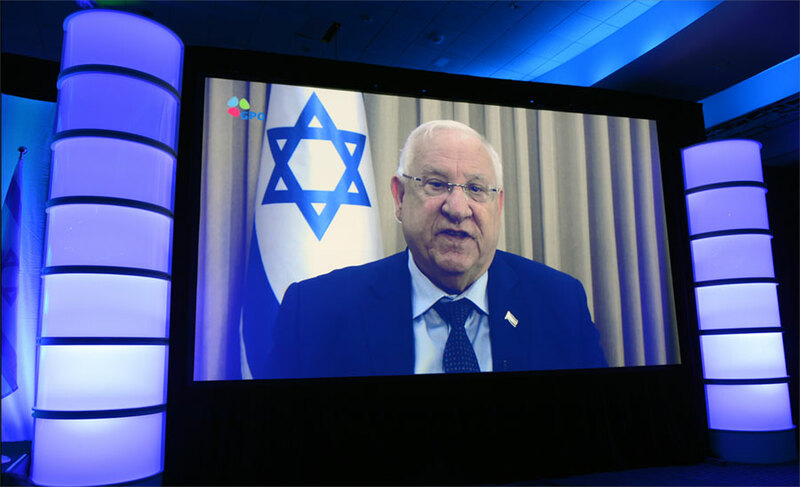 President Reuven Rivlin and Prime Minister Netanyahu sent congratulatory videos. In his message, President Rivlin stated, "You have helped us by supporting Israel, by investing in Israel and by believing in Israel. Thank you for all you do." 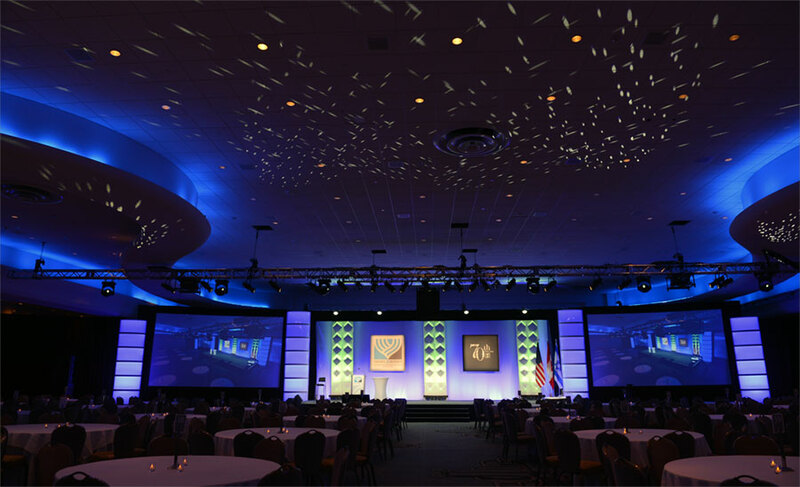 The evening was highlighted by the presentation of the Israel70 Award to 11 honorees from throughout the U.S.
Susan and Bill Firestone, Springfield, Mass. Symcha and Rabbi Stuart Weinblatt, Washington, D.C.
(View photos of the Israel70 Award recipients here). In addition to Finance Minister Kahlon, prominent Finance Ministry officials in attendance included Director General Shai Babad, Accountant General Rony Hizkiyahu and Senior Deputy Accountant General Gil Cohen. 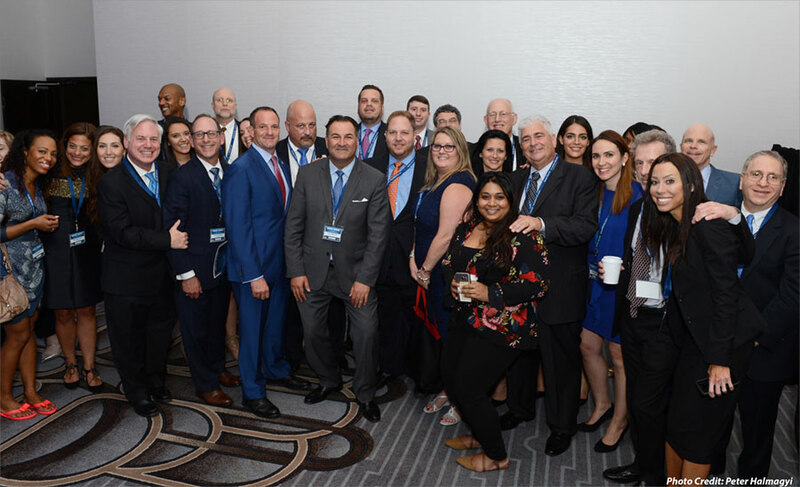 Other participating dignitaries were UN Ambassador Danny Danon and wife Talie; Consul General of Israel in Miami Lior Haiat; Economic Attaché Eran Nitzan; and FIDF National Director and CEO Major General Meir Klifi-Amir. 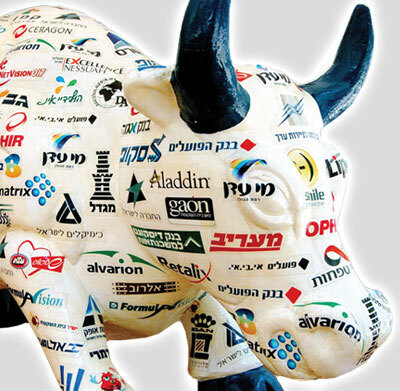 Israel bond investments attributable to the dinner totaled $265 million. 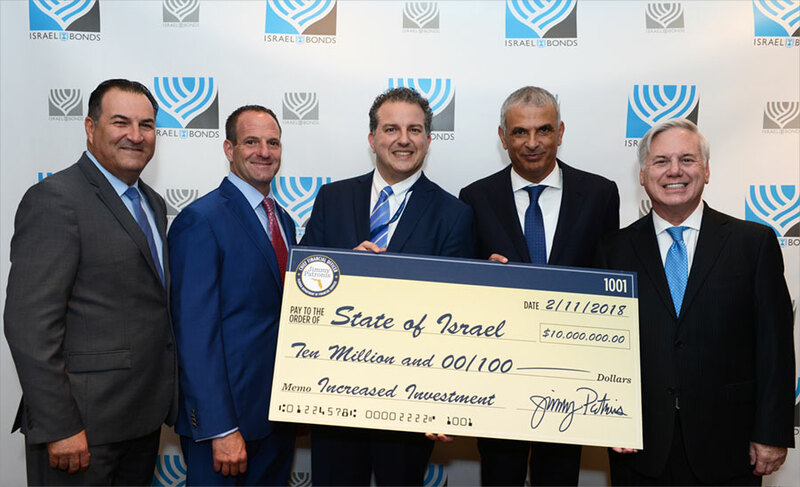 Moreover, it was announced that Florida Chief Financial Officer Jimmy Patronis made an Israel bond investment of $10 million,raising Florida's Israel bond holdings to $50 million. 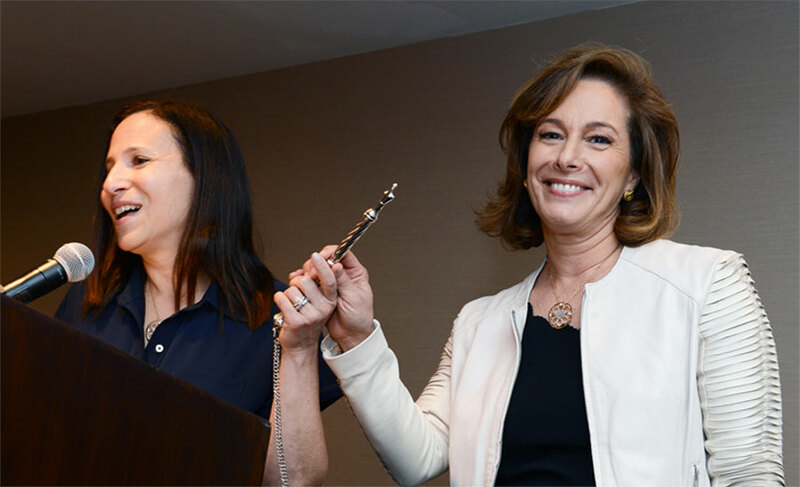 The evening was the culmination of a full weekend of events, including the annual New Leadership Blue & White party; the installation of Laura Orzy as Women’s Division chair; and meetings with Israel Bonds board and councils. 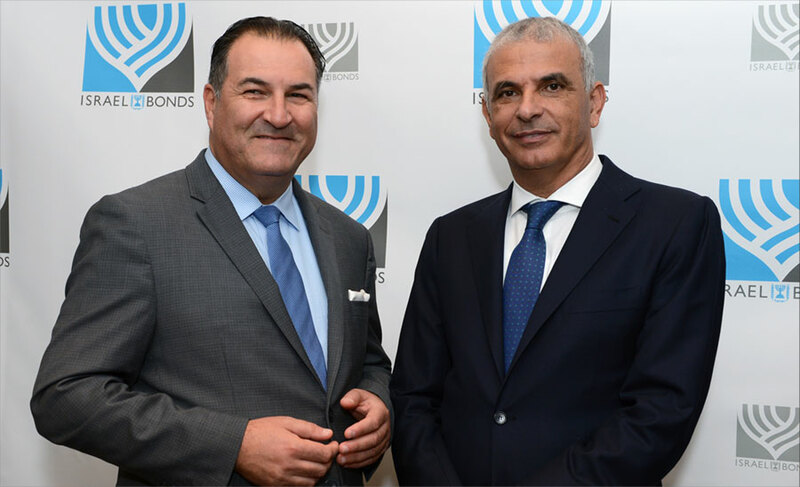 Accountant General Rony Hizkiyahu expressed appreciation for the work of Israel Bonds and the organization’s importance to Israel’s economy. He emphasized the role Israel Bonds plays in strengthening Israel’s credit rating with Moody’s, Standard & Poor’s and Fitch (Israel bonds are not rated), adding Israel’s strong economy enables the country to build relationships with other countries, ultimately leading to peace and security.